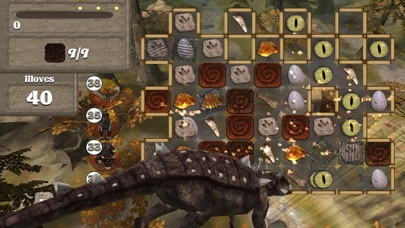 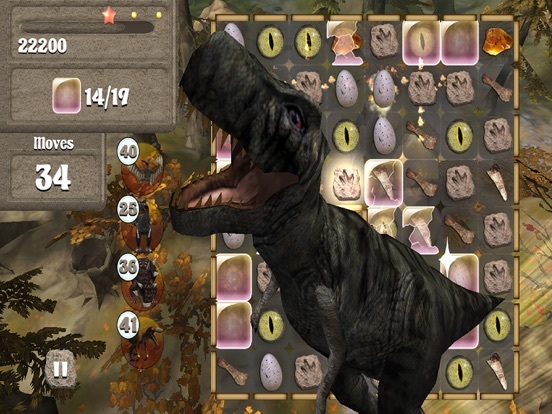 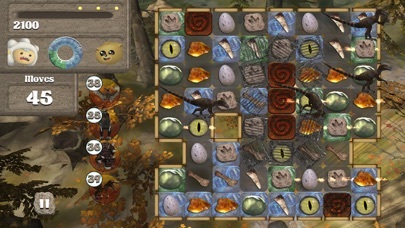 Best Jurassic EXCITING MATCH 3 GAME - Dinosaur Power-ups, Flames, Explosions, DNA AI Opponent, Amber, Weeds, Dragonfly, Stones, Branches. 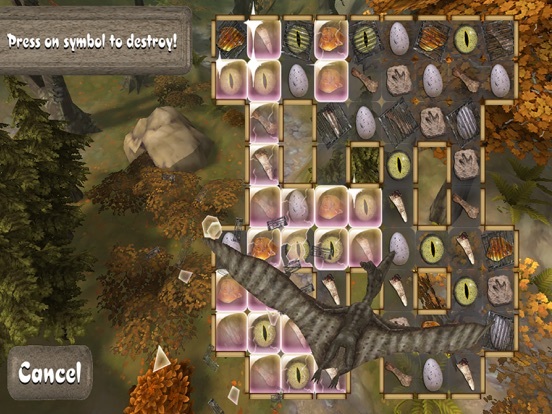 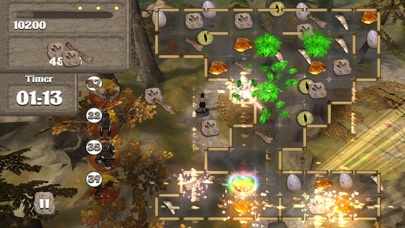 Special Match 3 levels with Weeds that grow, Stones and jurassic items that fall, Dragonfly, Branches, Water, Amber, Walls and rocks to crush your way through. Play in Portrait or Landscape.